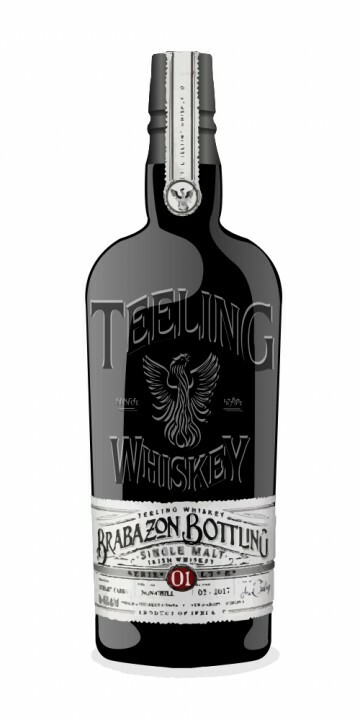 Teeling's Brabazon Bottling Series #01 is the first releases in their 'Brabazon' limited edition range. This Irish whiskey was matured in six different ex-sherry casks and bottled at 49.5% ABV. Have you tried this sherried whiskey yet? If so we'd love to here you thoughts. The Brabazon series will highlight on how fortified wine casks enhance whiskey so we expect to see some lovely experimental whiskeys in this range. Watch this space. There are no community reviews of Teeling Brabazon Bottling Series 01 yet, be the first to review Teeling Brabazon Bottling Series 01.